“I’m bored!! 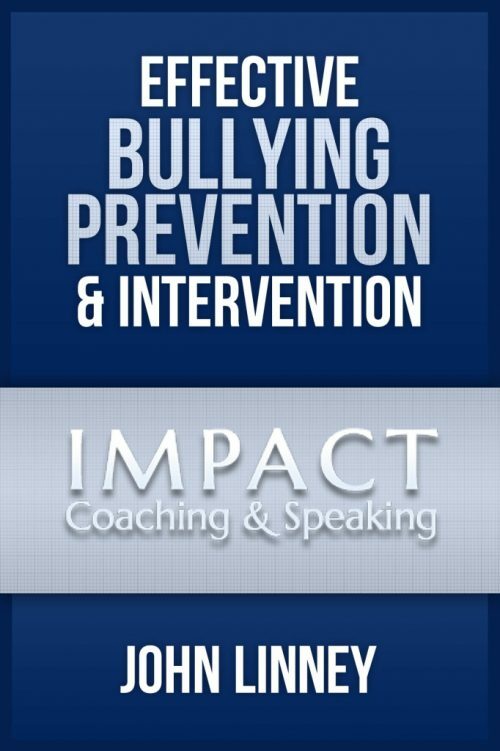 !” This is a dreaded phrase for parents and teachers alike. But there is more to it than you might realize. 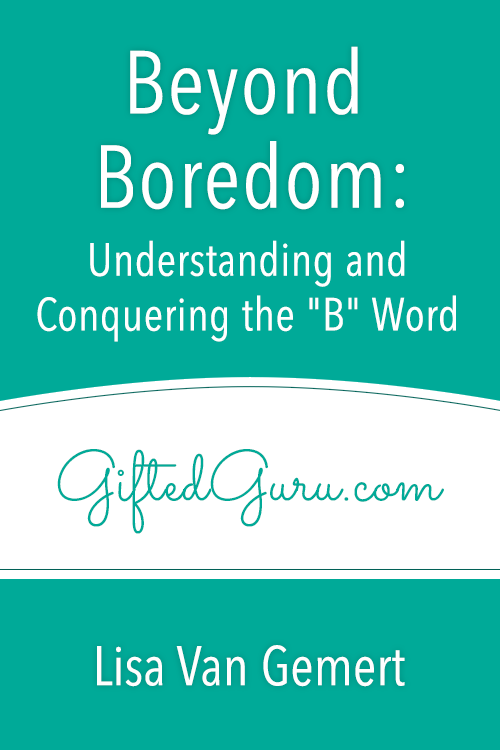 Boredom itself is an extremely interesting topic to study, and understanding it better will help you engage students in meaningful ways and overcome the mental block that boredom can cause. In this 1-hour course, Lisa Van Gemert, M.Ed.T., explains the research on boredom and how to conquer it in the classroom. There is nothing worse than a boring class or game, but is there really such a thing? Lisa Van Gemert, M.Ed.T., begins this course with the very interesting statement that no activity or subject is inherently boring. In this course, you will discover that boredom is not boring at all! And by understanding it better, you can help your students overcome boredom in order to engage fully in task or a topic.